We are a local legal firm with expertise in personal injury. Our firm serves clients throughout New Mexico. 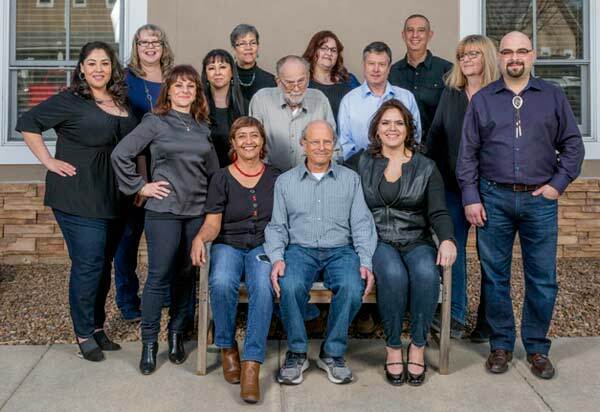 Prince, Schmidt, Korte & Baca, LLP is privileged to represent our fellow New Mexicans who live in and around Santa Fe, Espanola, Chimayo, Cordova, Truchas, Penasco, Taos, Las Vegas, Los Alamos, Albuquerque, Rio Rancho, Questa, Mora, Raton, Villanueva and surrounding areas. Prince, Schmidt, Korte & Baca, LLP has been serving New Mexico since 1954. Bert Prince, a native New Mexican, founded the firm shortly after World War II. Though his great-grandfather, L. Bradford Prince, was the 14th Governor of New Mexico Territory (1889 to 1893), Bert was born into relatively modest means on a cattle and fruit ranch near Espanola. He worked his way through college supporting himself as a furnace stoker. Over the years, he rose to distinguish himself as one of the best criminal attorneys in New Mexico. It seemed that everyone in Northern New Mexico knew Bert and considered themselves to be his good friend because of the warm and sincere way he treated them. In 1975 Steve Schmidt joined the firm. He was the first Public Defender in the State of New Mexico and practiced with Bert, trying many jury cases with him until 1980. 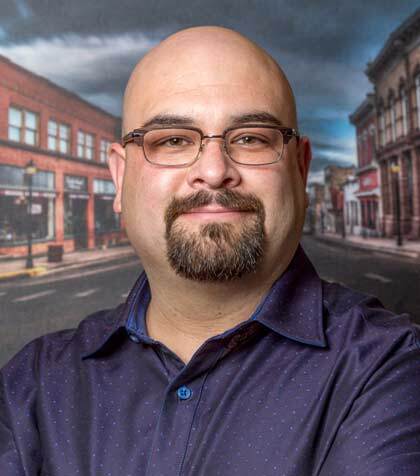 After Bert retired, Steve took over the firm, and continued to represent clients in Northern New Mexico. Bert Prince’s memory and spirit survive through the passion our firm has for helping our fellow New Mexicans. 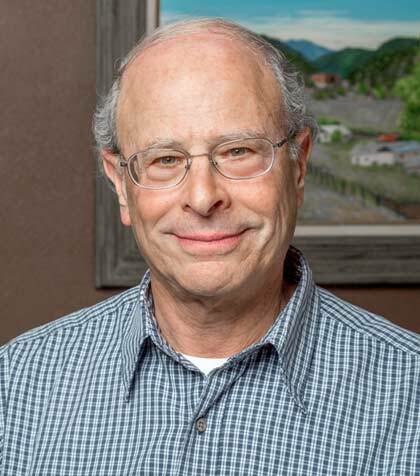 Steve Schmidt has lived in Santa Fe since 1973. After practicing criminal defense in the Public Defender's Office for several years, he joined forces with Bert Prince, trying many jury cases with him. Steve has spent his legal career building his expertise in personal injury. Currently, Steve also volunteers as general counsel for a very large charitable nonprofit corporation. Kevin Korte was born and raised in Las Vegas, New Mexico. He graduated from the University of New Mexico School of Law in 2000 and in that same year joined Prince, Schmidt, Korte & Baca. Kevin’s expertise spans a wide range of cases involving personal injury, such as motor vehicle, motorcycle, trucking, and pedestrian accidents, as well as medical malpractice. 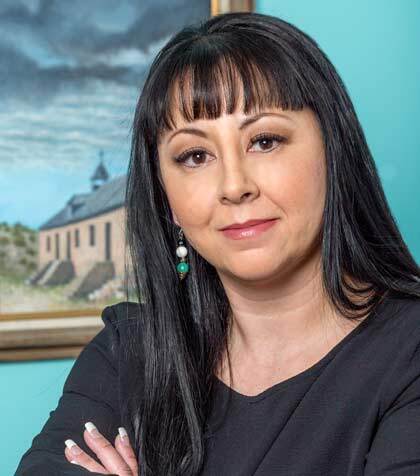 D. Maria Schmidt, daughter of Steve Schmidt, and a New Mexico Native has lived in Santa Fe for most of her life. She graduated from the University of Oregon School of Law in 2002 returning home to join the firm that same year. 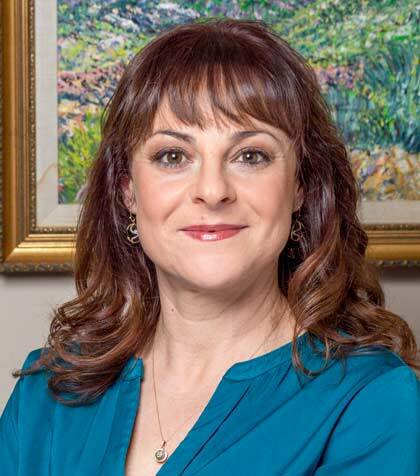 Maria’s expertise encompasses a wide range of cases involving personal injury, including motor vehicle accidents, medical malpractice, premise liability/slip and fall, and bicycle accidents. Vitalia Sena-Baca grew up in Villanueva, New Mexico. She graduated from the Capital University Law School in 2001. Vitalia joined Prince, Schmidt, Korte & Baca in 2003. Her areas of expertise include motor vehicle accidents, accidents caused by drunk drivers, slip and fall, medical malpractice and pedestrian cases. Supporting your attorney is a team of dedicated legal professionals at Prince, Schmidt, Korte & Baca. You will be assigned one attorney and one legal assistant to work with you directly, but there will be many people behind the scenes working your claim. Many on our team have spent decades in the insurance industry adjusting claims. This invaluable experience uniquely qualifies them to assist clients in preparing and presenting claims for settlement, mediation or litigation. Each team member has outstanding qualities that translates to superior service for you. We all enjoy the work that we do and believe in what we do — fighting on your behalf.